Wycliffe found himself in the middle of religious, political and social conflicts. An Oxford scholar, one of Europe's most renowned philosophers, John Wycliffe was a defender of English nationalism against the power of the pope and a champion of the poor against the injustices of the rich. 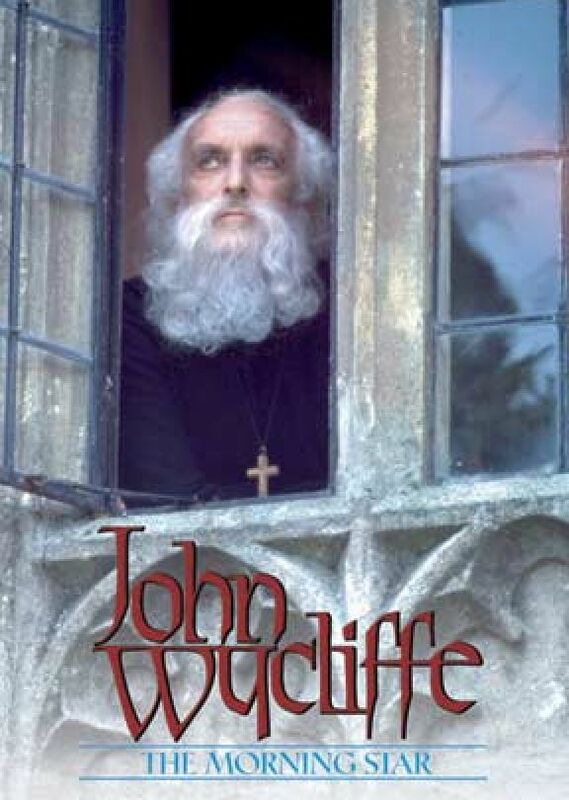 John Wycliffe taught that God's forgiveness cannot be bought with indulgences. John Wycliffe preached that the only true authority is the Word of God, and the Word could only be understood by all if the people could read it in their native tongue. "John Wycliffe" captures the trials and heroic struggles of this significant man of faith - the "Morning Star" of the Reformation. Fullscreen. Languages: English, Spanish, Portugese, and German language tracks available. Winner of "Best Film of the Year" Award from the Christian Film Distribution Association. Customers in the United Kingdom, please visit www.grenville-media.com. This movie is very well made and is one of my all time favorites. 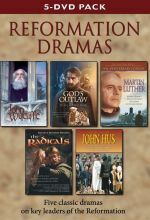 It is the first in a series about the reformation leaders, all of which are well-made. Wycliffe's message is needed today, also. His life, as that of Abraham and Daniel and Paul, is an example for people today.